Daniel Sargent has vacated his national channel manager role at Vertiv across Australia and New Zealand (A/NZ), exiting the infrastructure vendor after more than 12 years. Spanning mechanical and electrical divisions, Sargent held the position for 18 months, having previously carried out national partner manager duties since October 2010. 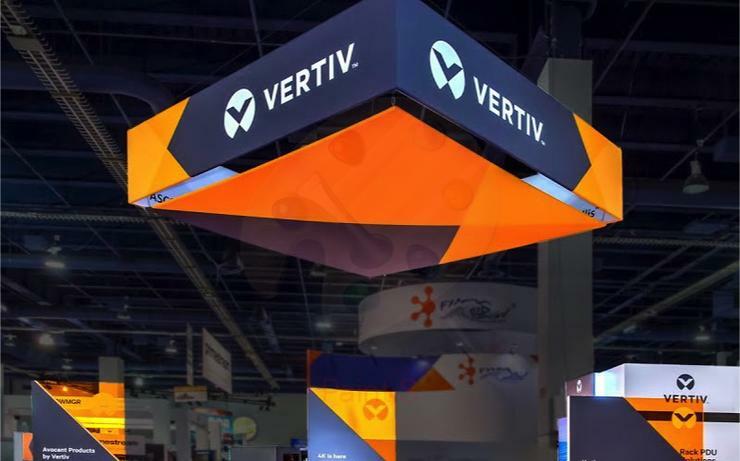 Prior to this, Sargent was IT manager at Emerson Power Network for more than four years, before the vendor rebranded to Vertiv. "We’d like to thank him for all of his contribution to Vertiv and its channel partners and wish him all the best in his future ventures," said Robert Linsdell, managing director of A/NZ at Vertiv, when speaking to ARN. Sargent was tasked with overseeing the strategic channel partners with mechanical or electrical "discipline" on both sides of the Tasman, alongside responsibility for the development and growth of the channel through critical power, cooling and data centre infrastructure solutions. The departure comes five months after Vertiv won a $6.6 million contract to build a landing station for the Sunshine Coast International Broadband Submarine Cable. As reported by ARN, the infrastructure specialist designed and constructed the station, which will host an undersea fibre optic cable connecting the Sunshine Coast to the 9600km Japan-Guam-Australia South (JGA-S) submarine cable. Work on the station began in January and will be completed by June.